When you~re wearing the Cabo from Roxy, this should be the only thing on your to do list: Relax. Are you ready to check it off yet? Soft faux leather strap boasts an eye-catching braided design. Soft EVA footbed for supreme comfort with every step. 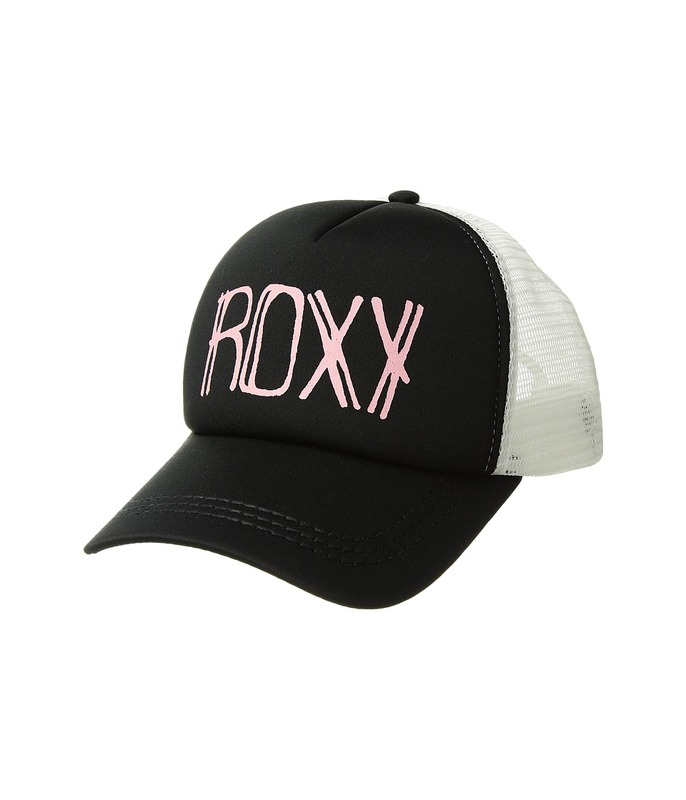 Roxy script embossing at heel of footbed. Durable rubber outsole. Imported. Measurements: Weight: 3 oz Product measurements were taken using size 7, width M. Please note that measurements may vary by size. Weight of footwear is based on a single item, not a pair. Enjoy the cool ocean breeze in this crisp Roxy beach pant. Lightweight linen-blend beach pants with relaxed legs. Smocked waist with adjustable drawstrings. Front pork chop pockets. Rear patch pockets. Logo embroidery at rear right pocket. 55 percent cotton, 45 percent linen. Machine wash cold, tumble dry low. Imported. Measurements: Waist Measurement: 28 in Outseam: 40 in Inseam: 32 in Front Rise: 8 in Back Rise: 12 in Leg Opening: 20 in Product measurements were taken using size SM (US 3-5), inseam 32. Please note that measurements may vary by size. 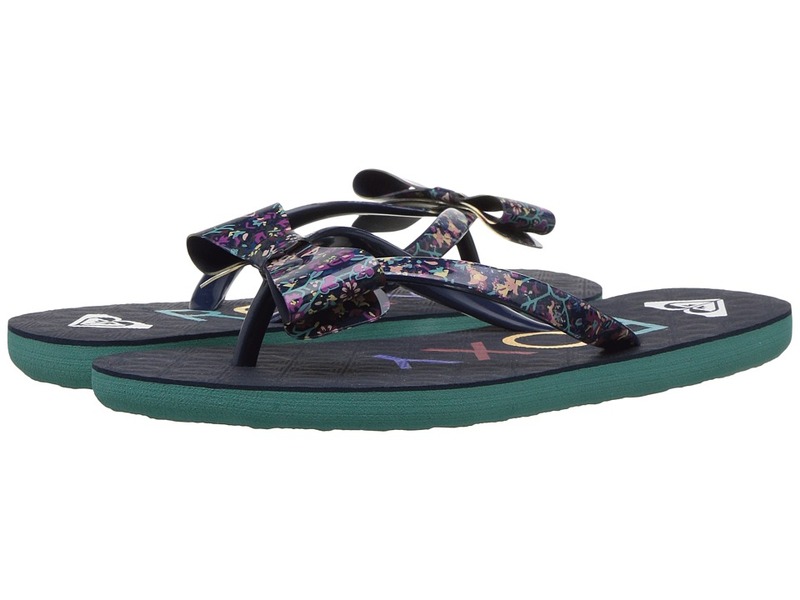 She~ll take the island wherever she goes with the Tahiti V sandals from Roxy! Soft rubber upper with pop color lining. Dual density EVA graphic footbed. EVA outsole with repeating Roxy Heart logo tread. 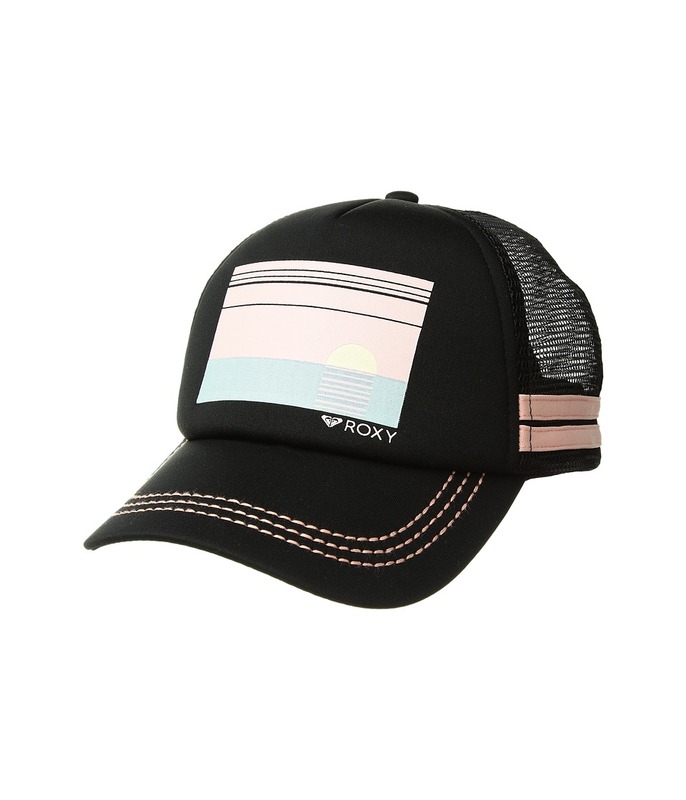 Roxy logo on strap. Imported. Measurements: Heel Height: 3 4 in Weight: 2 oz Platform Height: 1 4 in Product measurements were taken using size 2 Little Kid, width M. Please note that measurements may vary by size. Weight of footwear is based on a single item, not a pair. Pebbles galore! 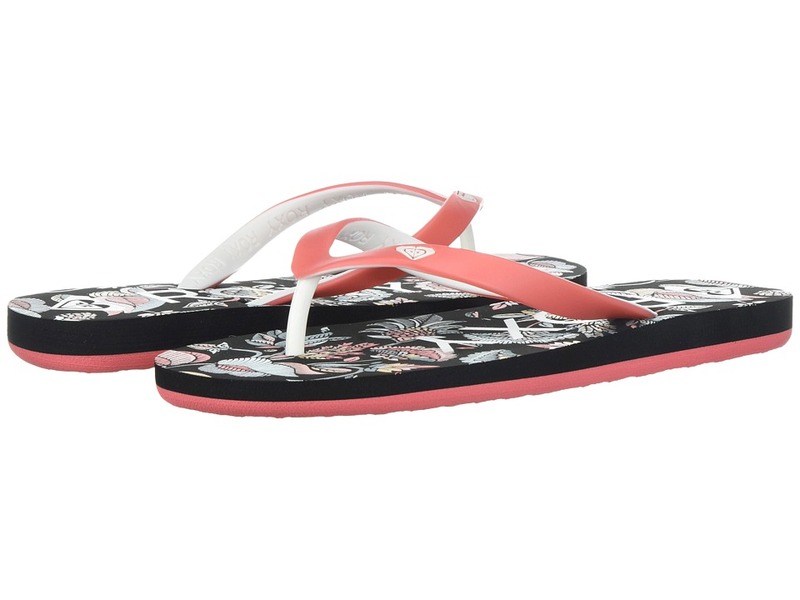 The Roxy Pebbles V sandals give your daring girl something to jump around about. Graphic PVC upper. Dual density EVA graphic footbed. EVA outsole. Roxy logo on strap. Durable rubber outsole with repeating Roxy Heart logo tread. Imported. Measurements: Heel Height: 3 4 in Weight: 2 oz Platform Height: 1 2 in Product measurements were taken using size 2 Little Kid, width M. Please note that measurements may vary by size. Weight of footwear is based on a single item, not a pair. Enjoy the cool ocean breeze as it flows through these cozy, linen Roxy shorts. Smocked waistband with adjustable rope drawcord. Slash hand pockets. Rear patch pockets. Logo tag at rear right pocket. 52 percent linen, 48 percent viscose. Machine wash cold, tumble dry low. Imported. Measurements: Waist Measurement: 25 in Outseam: 10 in Inseam: 2 1 2 in Front Rise: 8 in Back Rise: 13 in Leg Opening: 24 in Product measurements were taken using size SM (US 3-5), inseam 2.5. Please note that measurements may vary by size. 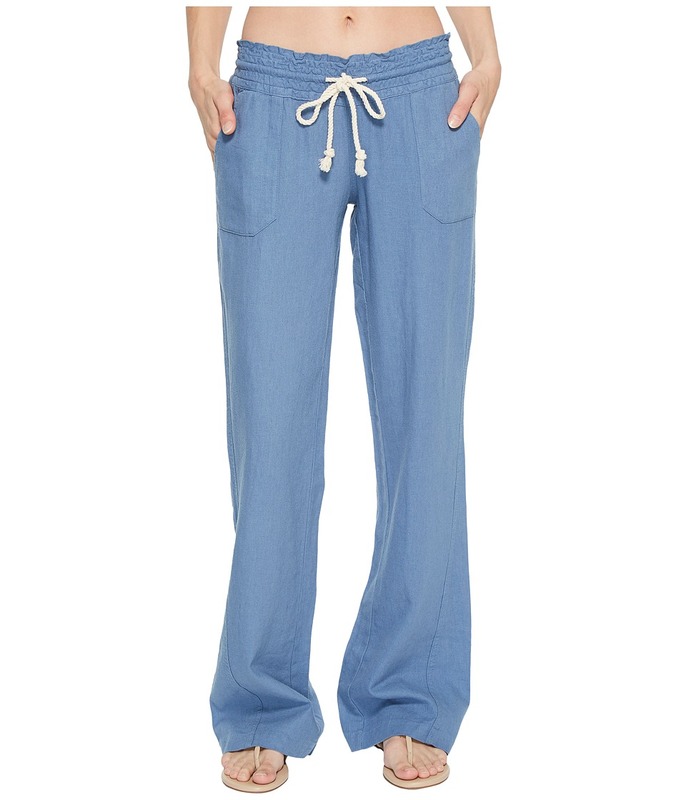 Enjoy the cool ocean breeze as it flows through these cozy, linen Roxy pants. Smocked waistband with adjustable rope drawcord. Slash hand pockets. Rear patch pockets. Logo tag at rear right pocket. Heavy enzyme stone wash for added softness. 52 percent linen, 48 percent viscose. Machine wash cold, tumble dry low. Imported. Measurements: Waist Measurement: 24 in Outseam: 39 in Inseam: 33 in Front Rise: 8 in Back Rise: 13 in Leg Opening: 18 in Product measurements were taken using size SM (US 3-5), inseam 33. Please note that measurements may vary by size. 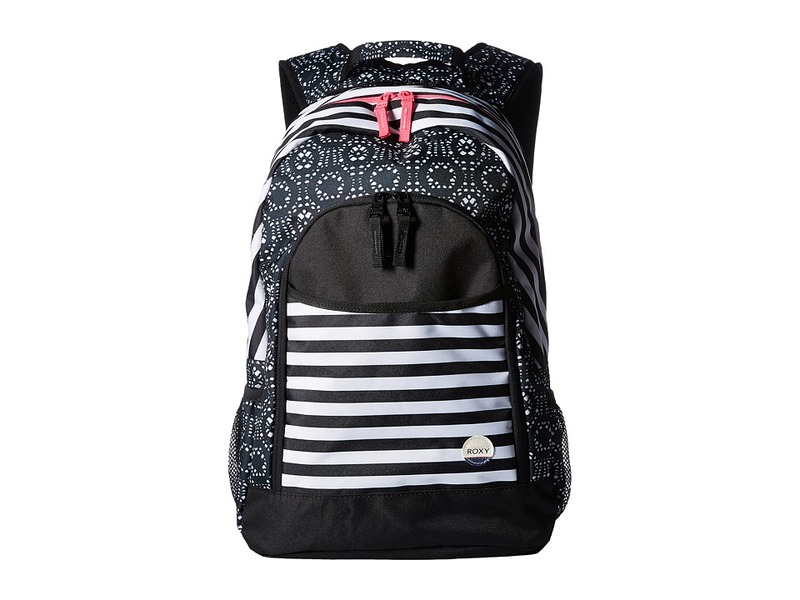 Just like the cherry on top, your little one is just as sweet with Lulu II from Roxy Kids. Three point synthetic strap. Printed rubber jelly bow upper. Textured squishy rubber footbed with Roxy logo print. Durable rubber outsole with repeating Heart tread. Imported. Measurements: Weight: 3 oz Product measurements were taken using size 2 Little Kid, width M. Please note that measurements may vary by size. Weight of footwear is based on a single item, not a pair. 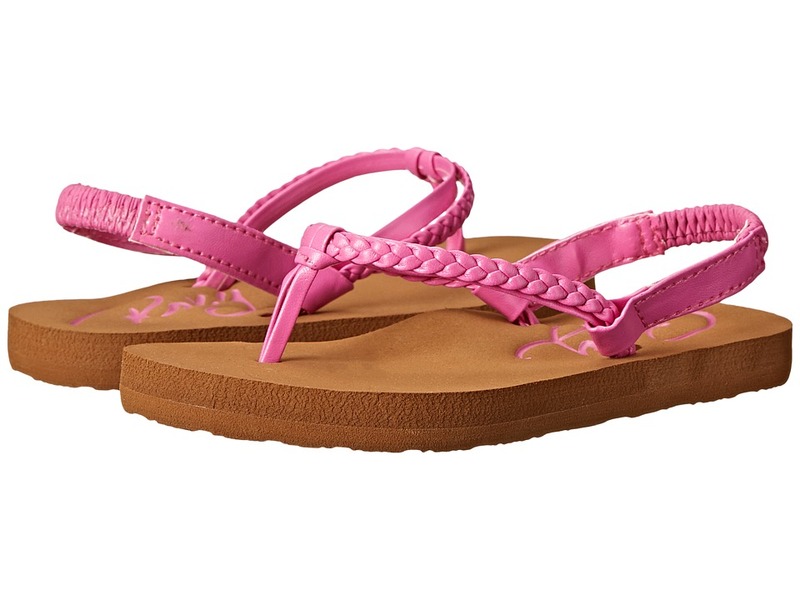 The sun, the sand, the Cabo sandals from Roxy Kids! 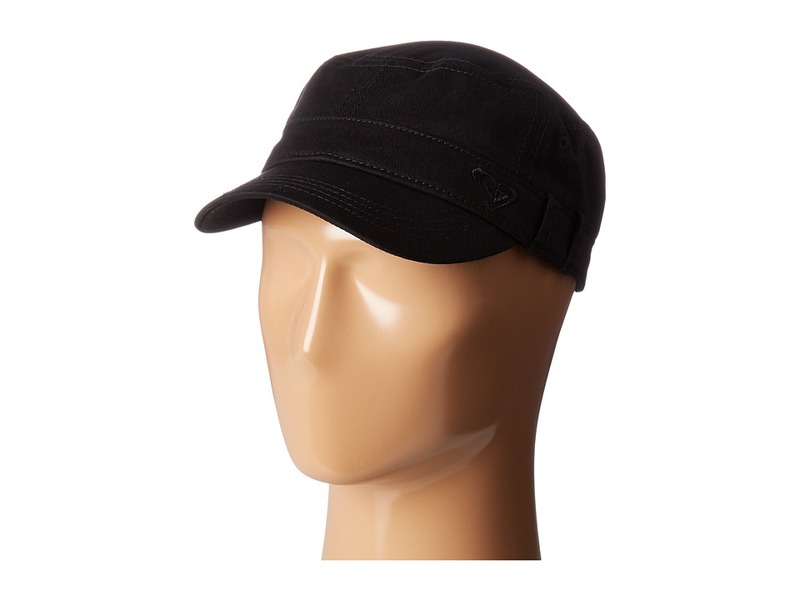 Molded, textured rubber upper. Embossed Roxy lettering at footbed. Manmade three-point strap features braided detail. Added elastic heel strap keeps little feet in place. Soft EVA footbed for added comfort. Rubberlon outsole with repeating Roxy Heart logo tread. Imported. Measurements: Weight: 1 oz Product measurements were taken using size 8 Toddler, width M. Please note that measurements may vary by size. Weight of footwear is based on a single item, not a pair. You~ll adore the versatile and casual style of the Roxy Lido III shoe! Washed textile upper. Woven logo label detailing. Soft canvas padded insole. 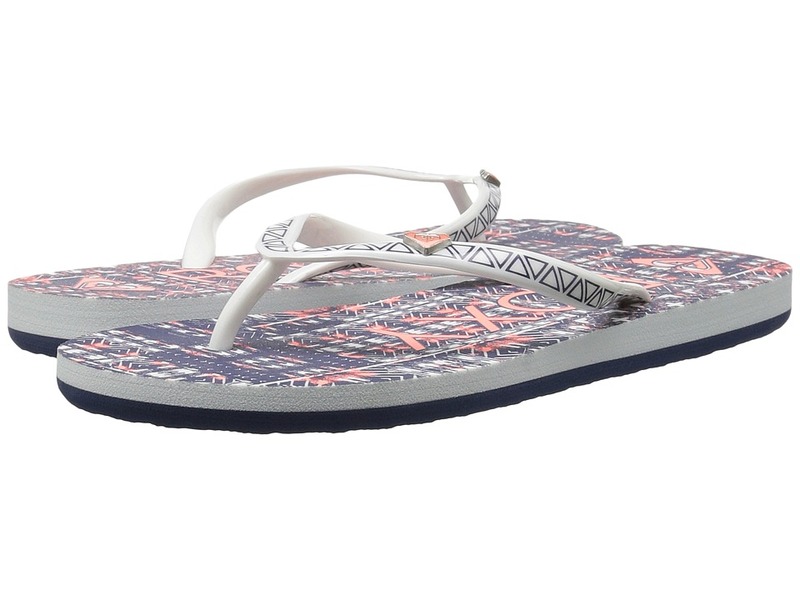 Graphic print adorns footbed. Flexible TPR-injected outsole. Imported. Measurements: Weight: 8 oz Product measurements were taken using size 8.5, width M. Please note that measurements may vary by size. Weight of footwear is based on a single item, not a pair. Take an eye-catching pose with the MF Western Roxy boots! Part of Blazin Roxx Collection. Waterproof rubber upper. 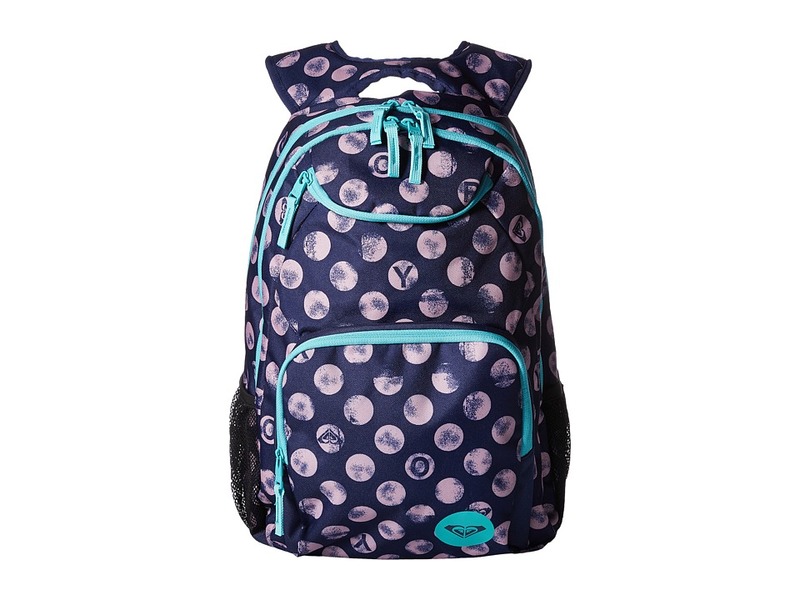 Features a fun, allover skull pattern. Side pull loops for easy on and off. Soft textile lining. Lightly cushioned footbed. Chunky rubber heel for added style. Durable rubber outsole. Imported. Measurements: Heel Height: 2 in Weight: 1 lb 7 oz Circumference: 12 1 2 in Shaft: 11 in Platform Height: 1 2 in Product measurements were taken using size 6, width B. Please note that measurements may vary by size. Weight of footwear is based on a single item, not a pair. 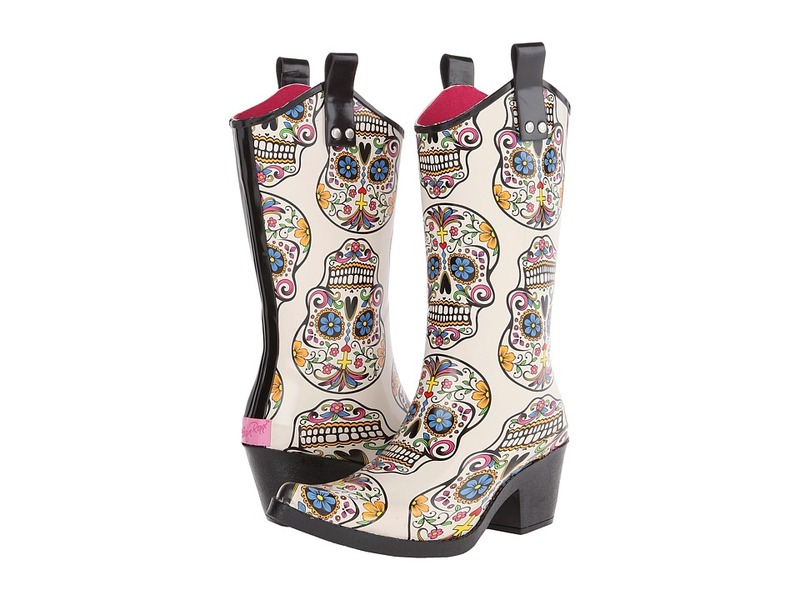 You~ve searched far and wide for a boot this stylish! 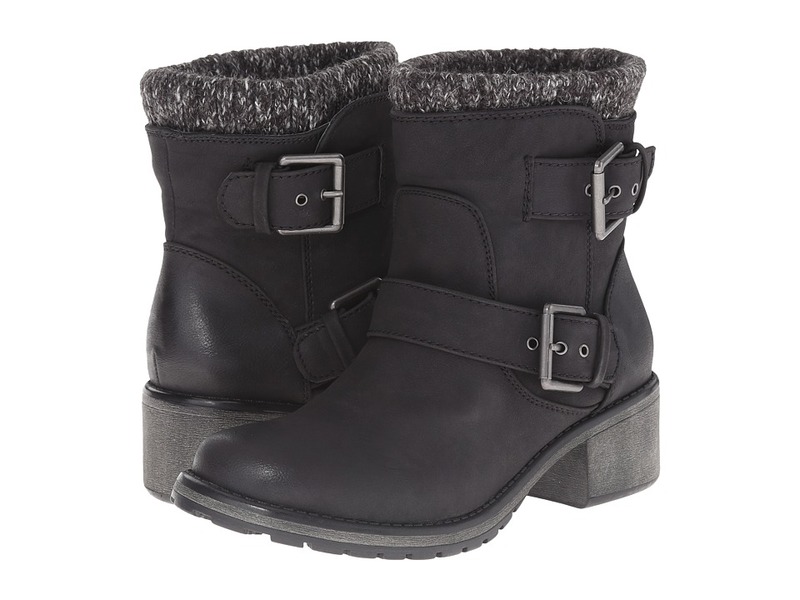 Get ready for fall with the Roxy Scout boot. Faux leather ankle boots. Buckle detailing. Exposed knit detailing. Faux fur lined boot leg shaft. Metal logo pin. Flexible TPR unit bottom. Imported. Measurements: Heel Height: 2 in Weight: 1 lb 2 oz Circumference: 11 1 4 in Shaft: 6 3 4 in Platform Height: 1 2 in Product measurements were taken using size 8.5, width M. Please note that measurements may vary by size. Weight of footwear is based on a single item, not a pair. 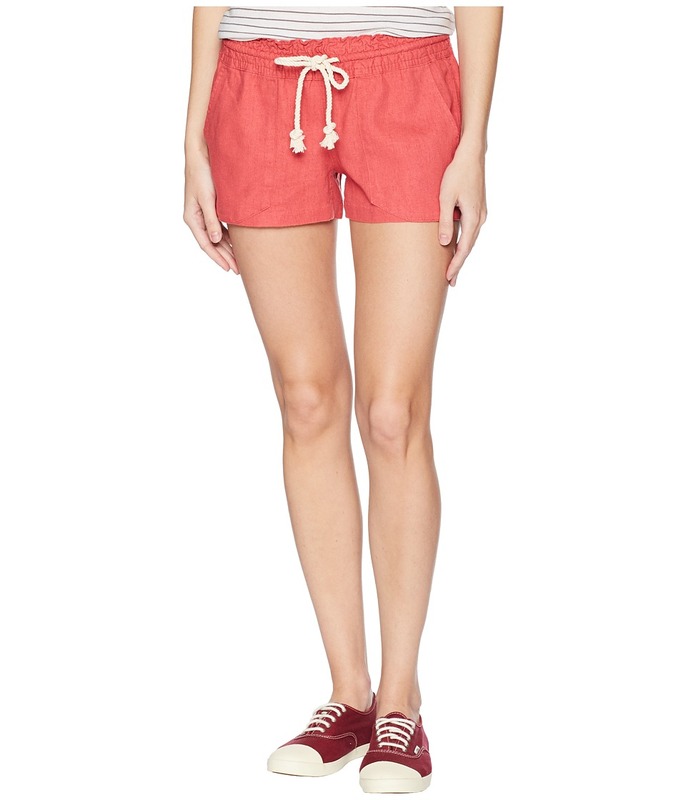 Take a stroll along the Oceanside in these comfy Roxy shorts. Lightweight linen blend boasts a beautiful allover striped print. Elastic waistband with rope tie. 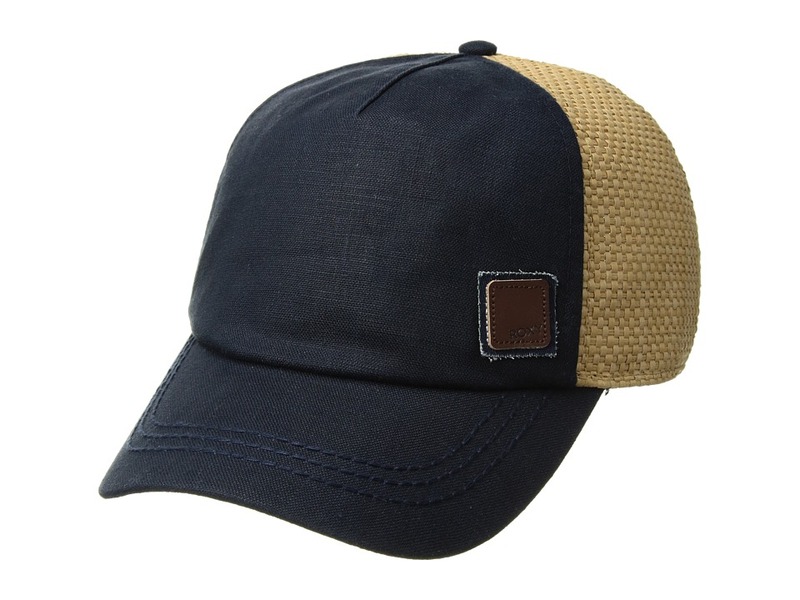 Four-pocket design with brand logo at rear right. 55 percent flax linen. 45 percent viscose. Machine wash cold. Imported. Measurements: Waist Measurement: 28 in Outseam: 10 in Inseam: 2 in Front Rise: 8 in Back Rise: 13 in Leg Opening: 18 in Product measurements were taken using size SM (US 3-5), inseam 2.5. Please note that measurements may vary by size.